Take a stroll through your herb garden, touch and smell the herbs for a natural balancing and de-stress affect after a tough day. As you walk through the garden, pick some of the herbs which fragrance you feel attracted to and place it in a small stringed bag. 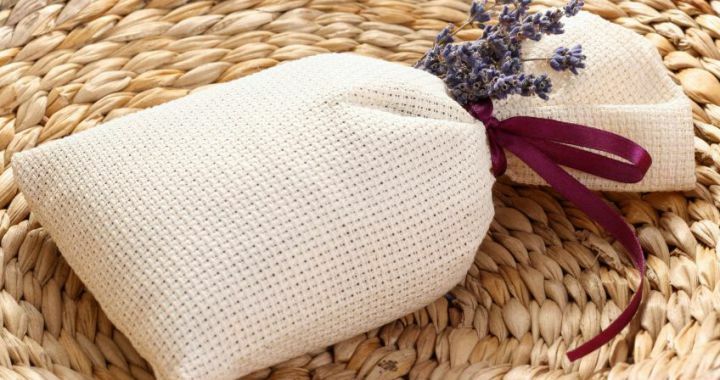 Later in the evening, just before retiring, take some time out to sit or lie down, squeeze the bag with herbs, inhale the fragrances and experience the relaxing benefits. You can also hang the stringed bag under the warm water tap while filling the bath for an aromatic herbal bath. Posted in Aromatics, Healing Herbs and tagged aromatic, fragrance, natural, relax.